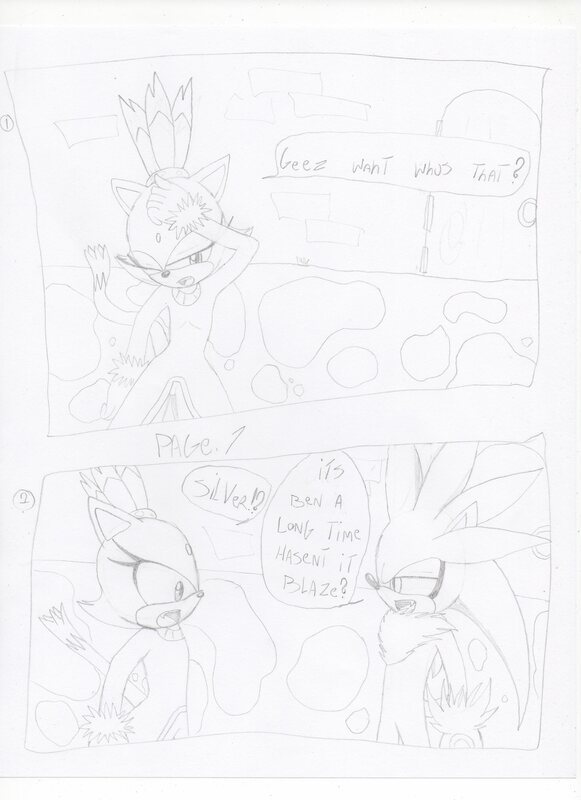 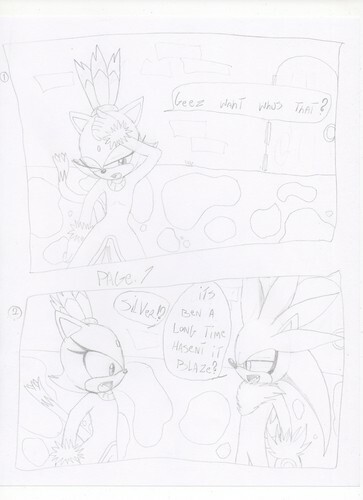 blood замок pg.7. . HD Wallpaper and background images in the Соник и Шедоу club tagged: blood castle shadow sonic sonadow shadonic.